United Yacht Services is a Refit, Repair & Maintenance company based in Antibes, South of France since 2007. 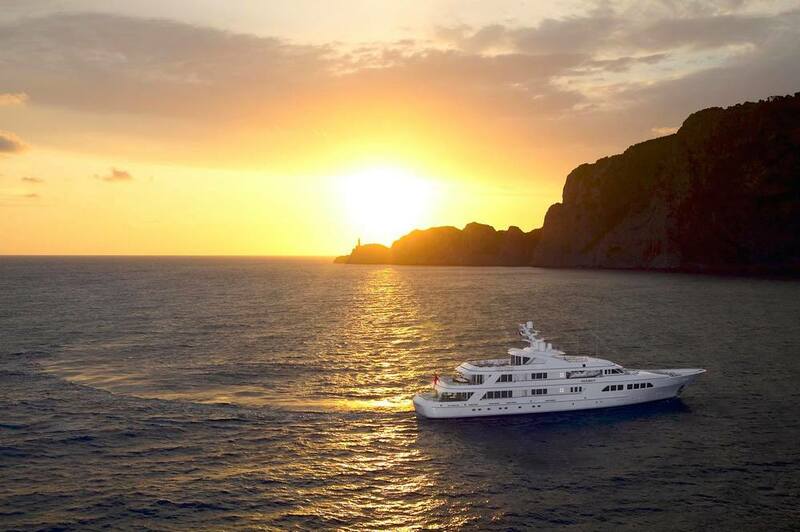 We provide a range of refit, repair and maintenance services for the super-yacht industry all along the Mediterranean. Our aim is to provide a „ONE STOP SHOP” to our clients, where we carefully cater for all their needs. With our Dutch work ethic and highly skilled professionals in yachting and ship building rest assured you will save time and receive a high quality, hassle free service all year around.